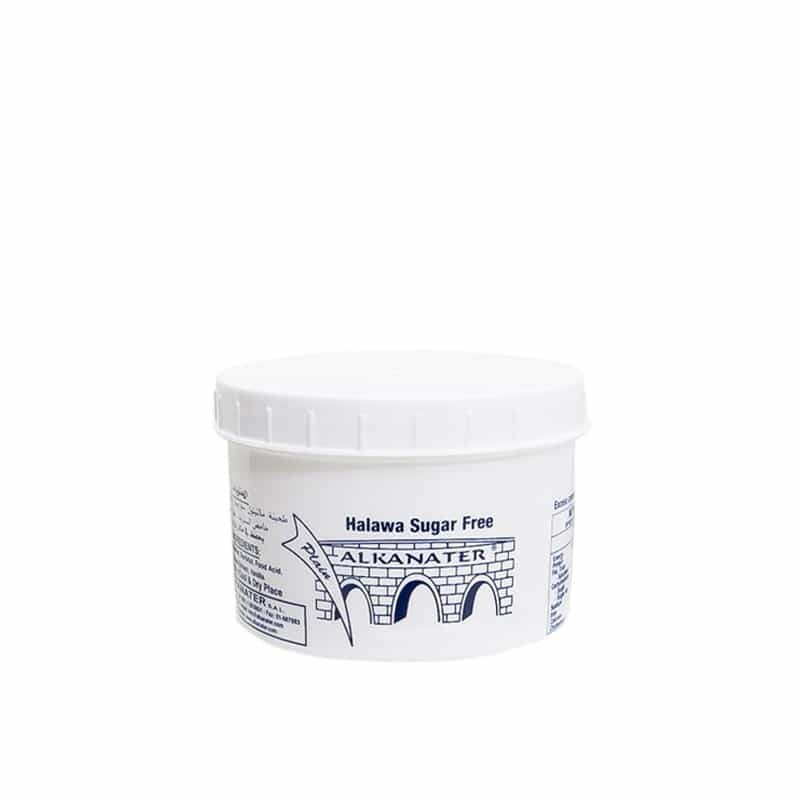 Alkanater Sugar Free Halva is the “diet halva” and made using cane sugar substitutes. It has a crumbly texture and can be cut into bite sizes pieces or served with a spoon. Its best used as a spread on pita bread and toast. Halva is a traditional confectionery product from the Levant. It is a sweet product mostly consumed as a snack and is an excellent source of energy. It is rich in sugars, proteins, poly-unsaturated oils, vitamins and minerals. Harkola is the long standing strategic partner of Alkanater, supplying their quality products in Australia and New Zealand for over 30 years. Over the years, even though new technologies were developed for the halva industry, ALKANATER implemented only the minimum allowing them to maintain their well-known quality halva. The product is very delicate and Alkanater maintains traditional techniques resulting in a consistently superior quality Halva.